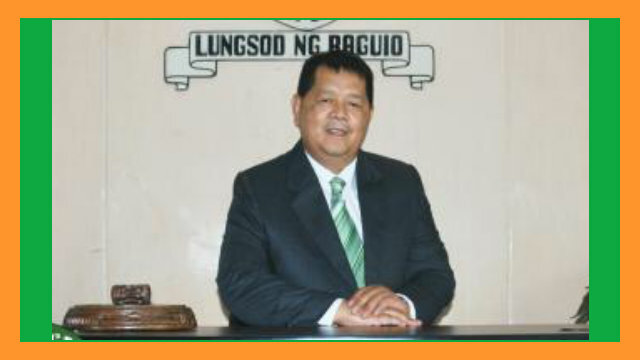 BAGUIO CITY – The City Council approved on first reading a proposed ordinance providing for a comprehensive and continuing development program for the urban poor sector and appropriating funds for the said purpose. The ordinance authored by Councilor Edgar M. Avila states the provisions of the measure shall apply to all public and private programs, projects and activities designed to address or bound to adversely affect, directly or indirectly, the right to, or need for, access to land, employment, housing, livelihood, and basic services of the city’s urban poor as determined. The ordinance adds land use and urban development shall at all times serve and yield to the demands of a healthy environment and a balanced ecology and that by any government action, the ascendancy of the interest of the city, in general, and the welfare of affected community, in popular, shall accord due respect and concern for the rights and needs of individuals. Further, the ordinance stipulates that the urban poor sector is an indispensable partner, and principal beneficiary of, urban development and where irreconcilable individual or sector interest are involved, the local government shall uphold, espouse and advance the welfare of the urban poor and those who are the more under privileged or disadvantaged by virtue of their social or economic status. The ordinance recognizes that regional and provincial economic development is essential to the equitable and sustainable growth of the city, thus, it shall be the policy of the local government to undertake, in active cooperation or partnership with concerned government agencies, private entities and the urban poor sector, a comprehensive and continuing urban development program, which shall uplift the social and economic conditions of the urban poor sector; provide for the rational use and development of urban land; adopt workable policies to regulate and direct urban development, growth and expansion towards a dispersed urban net and a more balanced urban-rural independence and a healthy environment; recognize the need to preserve and protect prime agricultural lands and areas suitable for development into ecology or tree parks and encourage wider and more effective people participation in the urban planning and development process. The ordinance mandates the creation of an Urban Development and Housing board which will be composed of the chairperson or any member of the City Council Committee on Land Use, Urban Planning and Housing, the chairperson or any member of the Committee on Social Development, chairperson of the Committee on Laws, Justice and Human Rights, the City Engineer, the City General Services Officer, the City Assessor, the City Treasurer, the City Social Welfare and Development Officer, the City Planning and Development Officer, the president of the Liga ng mga Barangay or any of its member designated for the purpose, 5 representatives of the largest accredited urban poor federation or organization in the city and 5 representatives of non-government organizations and peoples organizations engaged in community organizing.